Tasting Notes: Crimson red with rich wild berry aromas entice the first sip, and then you're hooked. 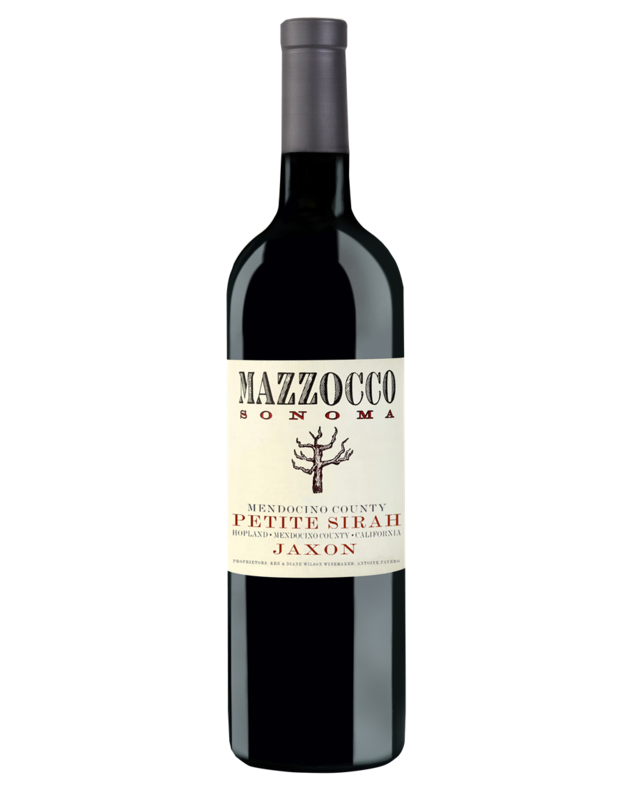 The silken entry flows into succulent flavors of ripe juicy boysenberry, black currant and dark chocolate, with traces of leather that satiate the palate. Rich French oak notes seamlessly integrate with the opulent flavors, providing a foundation for aging while enhancing the wine's charm and appeal.